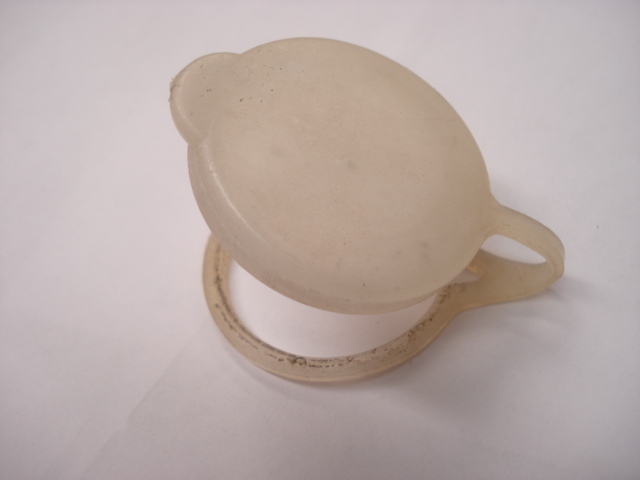 Nice used rear washer bottle resivour secure cap. Many times cracked or missing we have a stash of good used ones. Some are transparent and some are yellow in color. Please specify which color is needed.